KC editorial policy is firmly opposed to advertorial sleight-of-hand, but sometimes a product comes along that has such massive consumer benefits that we throw the policy overboard. Like asylum seekers and their children. Hmm, maybe not exactly the same, but anyway. Have a geeza at Good Neighbour fencing and you’ll also be bowled over (board?). The classic design and variety of colours get a big aesthetic tick, with such stylish post-modern brutalism. 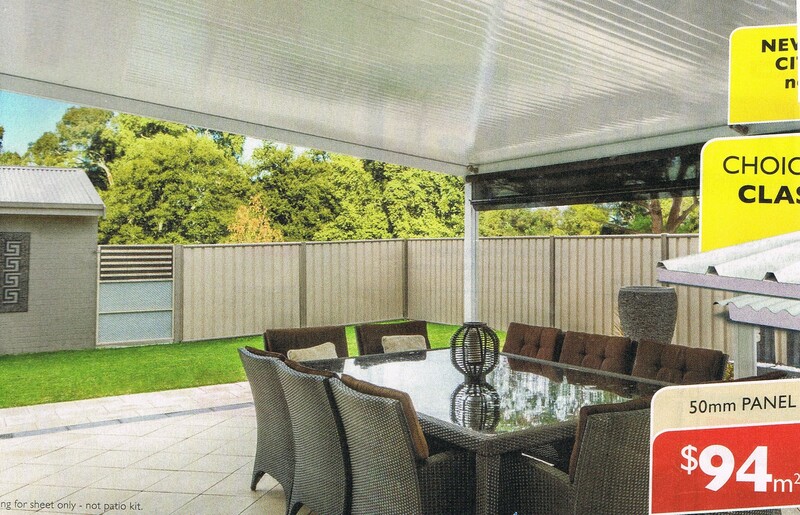 The maintenance-free colorbond is so practical and suited to our global-warming Aussie environment, keeping those pesky breezes at bay. And nature, of course. But the real appeal is the perfect 1.8m fence height, cleverly calculated to exclude all but the tallest humans from gazing in and spoiling that oh-so-important privacy. Orstralians are buying into this unbeatable combination of aesthetics and practicality in their millions. Good neighbours are being fenced in (or off?) in every new housing estate, as well as retro-fitting older burban mansions. 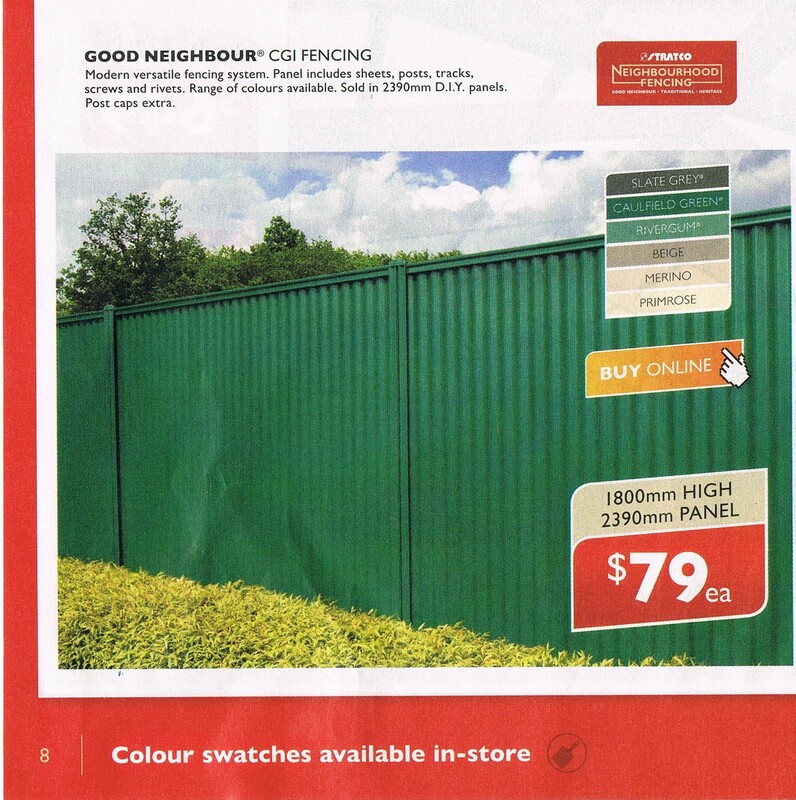 No wonder we reckon those asylum seekers have it good behind their barbed wire fences, maybe the ultimate Good Neighbour product? Perhaps Kookynie needs to replace some of those rusty old corrugated iron sheets with a fencing make-over? Living the Australian Dream! Get out, meet your neighbours and have a chat. Thanks Colleen,appreciate your input. But what about the neighbour who can’t stop talking and button-holes me any time he sees me? He would definitely spoil the party!